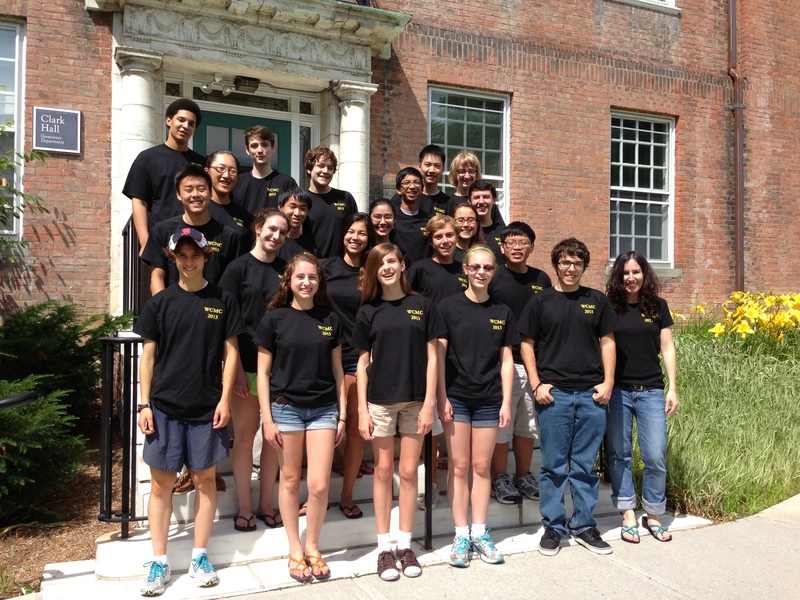 The Williams College Math Camp (WCMC) is a residential math camp for about 20 mathematically gifted high school students who have completed or are currently enrolled in Algebra 2 or its equivalent. 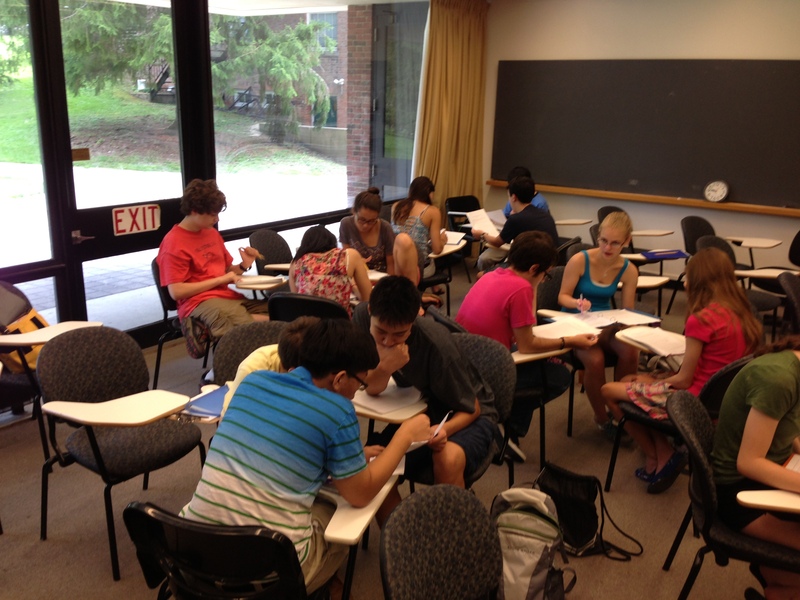 Students will be exposed to several different areas of mathematics through colloquia and other activities, but the primary focus of the camp will be Number Theory & The Art of Mathematical Thinking. Students will learn to explore the theory of numbers by asking thoughtful questions, working out examples, looking for patterns, making conjectures, and finally, proving their results. WCMC 2019 Deadline for Applications has been extended to Friday April 26th. WCMC 2019 will take place from July 1 – 10, 2019. Please note that the actual per-student value of the camp is over $1700, but we are able to offer you this reduced fee because of the generosity of our funders: Williams College, Carlow & Zepka Construction, and private donors.